through to the end result. We’re industry leaders in estates development and provide solutions to a range of bodies including the NHS, local authorities, emergency services and private organisations. We provide advice, investment, development and estate management services to unlock your aspirations and ensure your estate is fully utilised and value is fully realised. We work with each organisation differently to understand your ambitions, your culture and your current property portfolio. We bring bags of energy, up to date innovation and the right people to allow respectful challenge and debate. Then, if you would like us to, we can go on and deliver it. Part public sector owned, and with our own investment portfolio, we share your vision of high quality, fit for purpose facilities that support service transformation and are flexible as delivery models evolve. 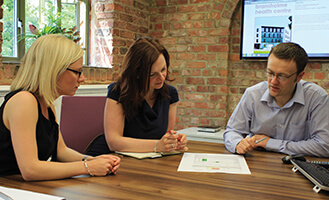 The team bring fresh insight into strategic estates decision making, with a particular expertise in supporting NHS bodies to secure long term efficiencies by thinking a little differently. Their partnering approach and open style is what attracted us to working with the team in the first place and this works particularly well in the health sector. Delivering compliance, assurance and value for money. We have extensive estates knowledge and a loyal, trusted supply chain to provide you with cost effective estates management services. You can concentrate on achieving the best service experience for your end users whilst having full confidence in us to manage everything else. Our services range from full management service agreements, to subcontractor management and compliance reviews.. We can also provide reception services to meet, greet and advise visitors to your facilities. Effective management of space is key to getting the best value from your estate by promoting accountability on how your properties are being used. Shared Agenda’s proven track record in space management provides a bespoke service with our easy to use online system SharedSpace to browse & make bookings. We have a range of rooms available to hire in various health and community buildings that are easily accessible across the city. If you would like to book a room please visit Shared Space for more details. Tenant liaison services facilitate the integration and engagement of building occupiers, which is particularly beneficial in multi-occupancy buildings, to help ensure tenant satisfaction and the safe efficient running of the estate. The service ranges from regular site visits and tenant meetings to monitoring of soft FM services and monitoring statutory compliance. 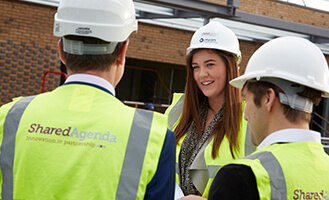 Site based Building Managers take on the role of building ambassador whilst also undertaking hard FM maintenance duties, the service includes but is not limited to promoting positive working relationships between tenants, undertaking minor installations, providing planned and reactive maintenance services and providing top-up house-keeping duties in and around the building. Site based Front of House teams provide the meet and greet service for building visitors and patients and provide added value by assisting patients wherever possible. 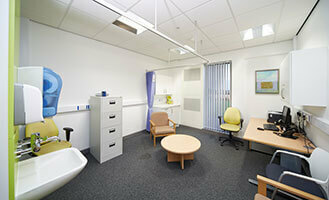 The service includes meet, greet and signpost patients and visitors, providing assistance to patients e.g. arranging transport, obtaining information, accompanying patients around the building, operating the telephone switchboard, working collaboratively with the Building Manager and Security team and sorting and distributing the building’s mail. The team monitor our bookable space in Hull using utilisation sensors which provides us with evidence of actual usage rates. This data is analysed in conjunction with room bookings to ensure providers are making the best use of the NHS Primary Health Care Estate. We are able to monitor the most well utilised buildings and rooms types, along with under use in order that improvements can be encouraged. The Space Management service provided by Shared Agenda facilitates the provision of flexible estates solutions, optimising use of NHS estate. Management and maintenance of any organisation’s estate is often the second largest cost after its people. These key areas play a critical role in enabling strategic transformation, while the cost efficiencies will have a major impact on your organisation’s long term performance and sustainability. An estates strategy forms an integral part of service planning and must not be viewed in isolation, but in conjunction with ongoing service needs and strategic objectives. Where are we now? Together we look at your current position and performance to establish a baseline against which development planning can take place. Where do we want to be? We review your estate requirements, including financial management and the rationalisation of space, hand in hand with your service ambitions, to produce a realistic estates strategy. As part of the national AVP Framework, we provide strategic advice, development and delivery services to the NHS and local authorities in particular, who want to transform their health and social care estates for the better. Our partners in the public sector often find that service needs are increasing whilst budgets are going in the wrong direction. We have helped them to raise investment to help them to achieve their transformation strategies. We develop affordable and deliverable solutions, releasing value from service or estate efficiencies to help make schemes affordable and providing finance where required from our network of funders. We support you every step of the way by developing compelling and fundable business cases, helping to secure relevant approvals in a timely way and getting on with the job of bringing real value back to the system. With our partners in the private sector we have a knack of bringing together complex development schemes that others may have thought too challenging. We work with you to establish how we can meet the objectives of all shareholders and stakeholders in a project and realise the true value of assets. Our track record shows that we have worked on major strategic commercial schemes, innovative new markets and challenging sites to create long term value. We give confidence to funders and shareholders by working with stakeholders from the earliest stages to try to build something of lasting value to its community. As investors in both companies, we have seen first-hand the benefits that the team’s innovative approach can have when working with public bodies. The company is leading the field in terms of partnership working and has a fantastic track record of transforming estates to enable and support service transformation. We are proud to be partners. Delivering your tailored scheme considerately, safely, on time and to budget. 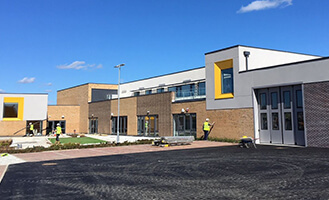 We manage construction projects from the initial concept through to construction completion, with the added benefit of facilities management knowledge at front of mind. Wherever we build, irrespective of the scheme’s size, we focus on employing local companies and local people. This way, we engage respectfully with the end users of the facility from the earliest possible moment and help to leave a positive community legacy. The best schemes start with a genuine attempt to understand the needs of your stakeholders. This can be consulting with patient groups, staff, key decision makers or neighbouring residents or businesses. 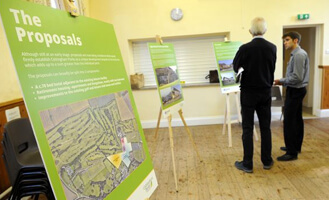 Each scheme is different but good public consultation can help to improve the project significantly. Listening to concerns or suggestions at the earliest stage avoids expensive mistakes later. With service needs increasing and capital budgets under increasing pressure, you may need an investment partner to help you achieve your transformation strategy. We help you to develop robust business cases that are affordable and deliverable. This could be achieved by working within revenue affordability envelopes, releasing value from your other surplus assets that you may not have considered, or we can share your risk on invest to save projects. Our track record speaks for itself. If you have a complicated estates puzzle to solve, give us a call and we will put our thinking caps on. We start with identifying the service mix and the business case for the new development, which supports any funding applications and the statutory approvals process. We would expect you to need independent economic analysis to sense check your different delivery options from a value for money perspective, but we are still happy to work with you at risk to help you to clarify your cost inputs. 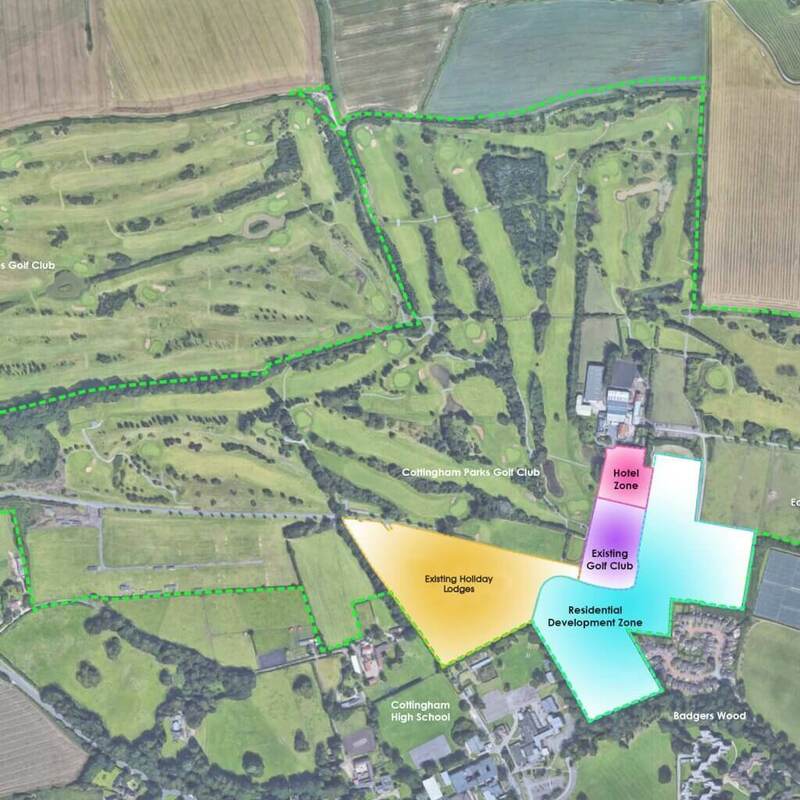 We’ll undertake feasibility studies, appraisals for different site options and engage all of your stakeholders from the start to give your scheme the maximum chance of success. We can build on your behalf using your capital funds/released asset value as contribution and/or we can source investment finance and provide you with a leased option; it’s up to you. 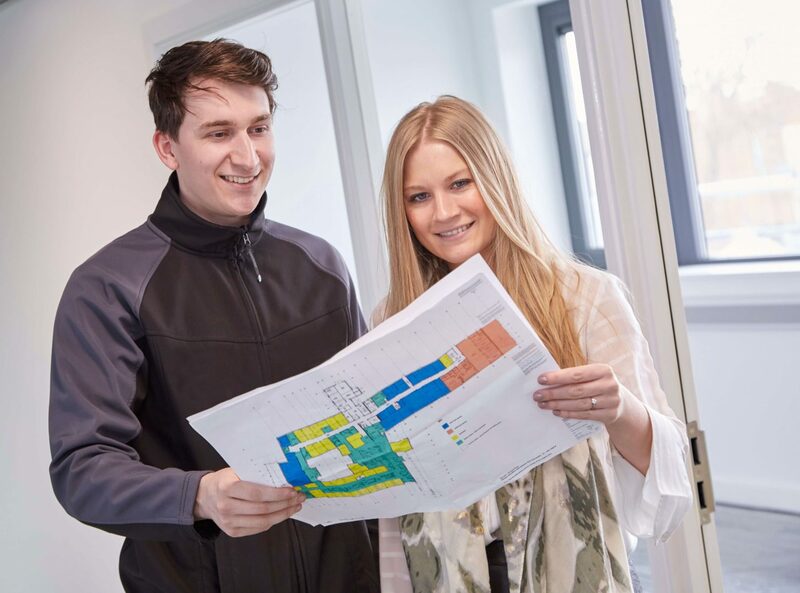 Using the latest Building Information Modelling technology, we ensure cost accuracy, design deliverability and put everything in place for your building’s long term sustainability. Applying a single team approach, we’re with you every step of the way. "My team and I have found Shared Agenda to be a great firm to work with, prepared to go the extra mile, flexible in the way they work, and with an ethos at all levels of management."